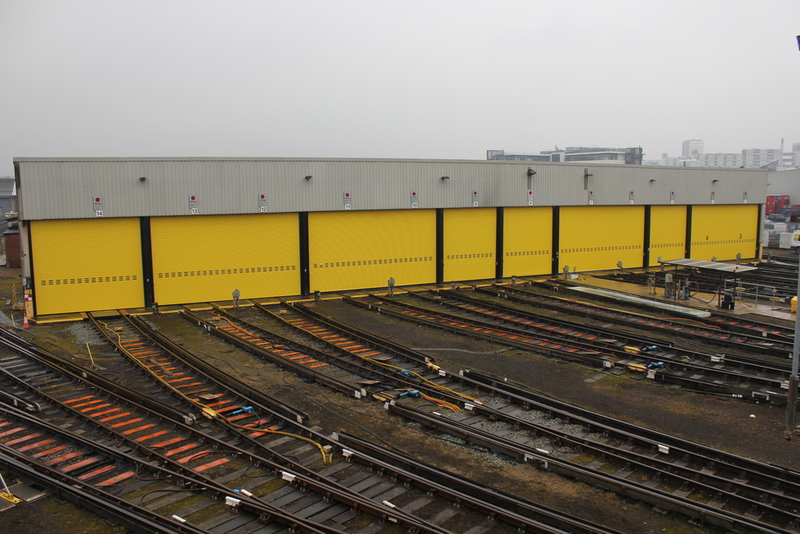 Hart Doors Systems has completed a major contract to replace old and unreliable shutters at the Stewarts Lane depot, Battersea, which is part of the South Central franchise operated by South Railway. 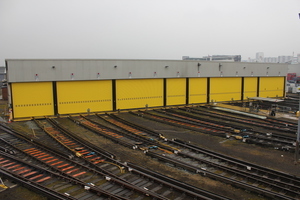 The £100,000 + contract included the removal of old doors and re-installation of nine doors of varying sizes, with largest being 8.5m wide and 4.7m high. Julian Britnell, Hart’s national sales manager, says the old shutters were " unreliable with a potential to free fall” due to mechanical failure. "Clearly this was a dangerous situation which we remedied through Hart’s roller-shutters. These are fitted with Safedrive motors which deliver quiet and smooth operation for the large shutters despite their size. 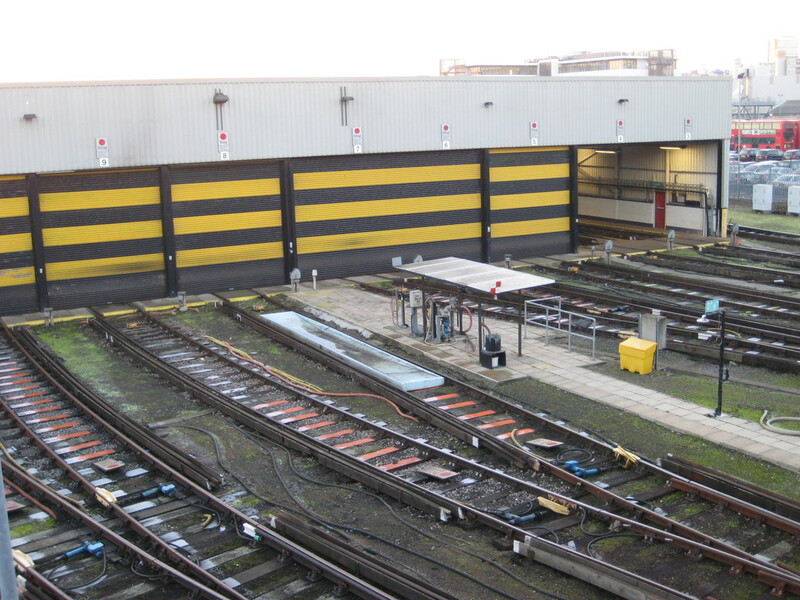 The outcome is improved security and safety for staff as well as being aesthetically very pleasing,” says Britnell.